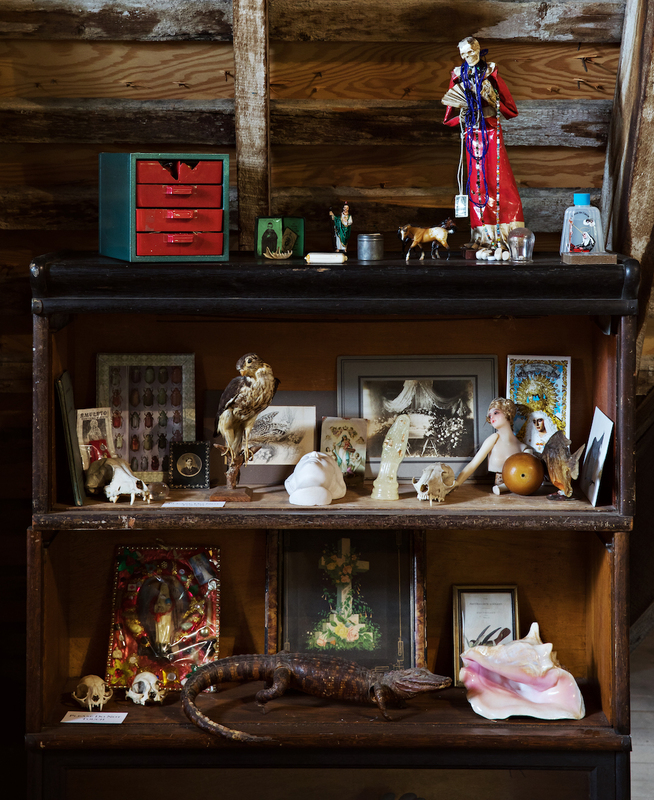 Morbid Anatomy, beloved purveyor of the arcane, whose most recent incarnation was the quirky Brooklyn-based museum that was shuttered in early 2017, has taken up temporary residence at Green-Wood in 2018. In fall, the historic Fort Hamilton Gatehouse will house the exhibition, “Bridging Worlds” and offer its picturesque attic space to Morbid Anatomy’s extensive library and collection of ephemera. 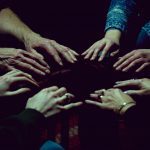 Reprising its wildly popular public program series, the Morbid Anatomy team has curated the exhibition “Bridging Two Worlds,” plus a series of conversations, lectures, and events focused on the intersections of art and medicine, death and culture. How do the dead find their way to the next life? Who directs them on their journey? And when they arrive, can they establish a connection to those left behind? Across time, and around the globe, people have imagined that the dead might live on in another, imperceptible world. 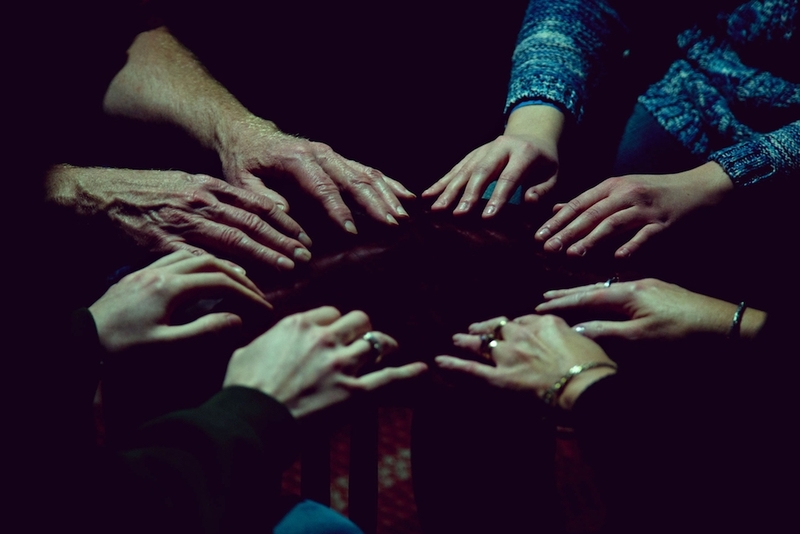 The worlds of the living and of the dead, however distinct and distant they may be, could theoretically be bridged, through individuals such as psychopomps (from Greek, meaning a “guide of souls”) like Anubis, Azrael, or Hermes, or by performing rituals such as ancestor worship, sacrificial offerings, or prayer. In Buddhist and Taoist traditions, for example, Yu Lan (the “Hungry Ghost Festival”) is a celebratory homecoming for the souls of the departed. Families honor the dead through specially prepared meals and by burning paper replicas of money, cellphones, clothing, and other material possessions for their ancestors to enjoy in the afterlife. 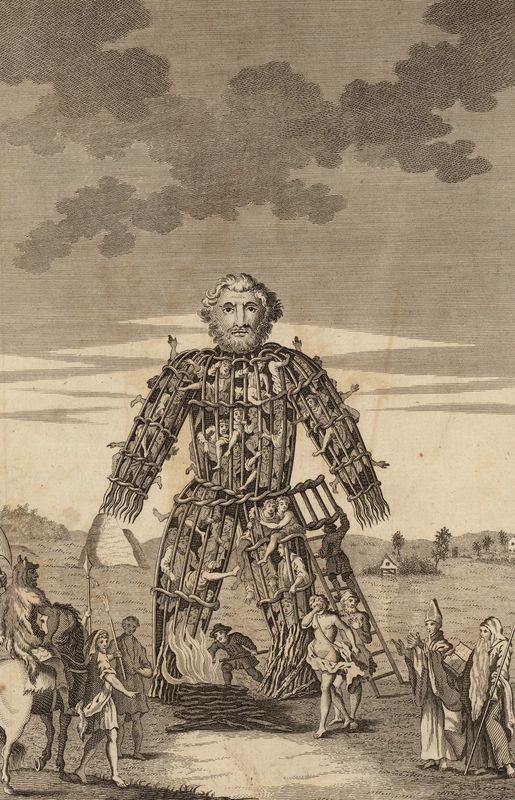 Through artifacts, artworks, and ephemera, this exhibition explores how humans have endeavored to imagine a separate world for the dead and to express their own desires for bridging the divide. 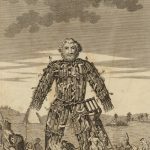 Objects on view were drawn from collectors in the greater Morbid Anatomy community and The Green-Wood Historic Fund Collections. 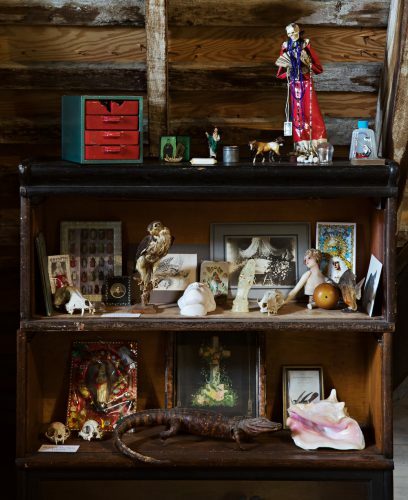 “Bridging Two Worlds” and the Morbid Anatomy Library are free and open to the public at the Fort Hamilton Gatehouse on Saturdays and Sundays, 12 –5 PM, from September 22–December 1. To visit outside of these hours, email events@green-wood.com. The Gatehouse is located at Fort Hamilton Parkway and Micieli Place, easily accessible on the F and G trains at Fort Hamilton Station. The exhibition and library space are not handicap accessible. Enjoy a special preview celebration of “Bridging Two Worlds” with the exhibition curators, participating artists, and collectors. Refreshments will be served. 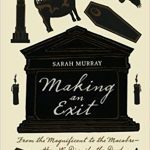 Author and journalist Sarah Murray never gave much thought to what might happen to her remains – until her father died. While he’d always insisted his “organic matter” would have no significance, he surprised the family by leaving detailed arrangements for the disposal of his ashes. His last request prompted Sarah to explore how – across centuries and cultures – humans have built memorials to their lives. 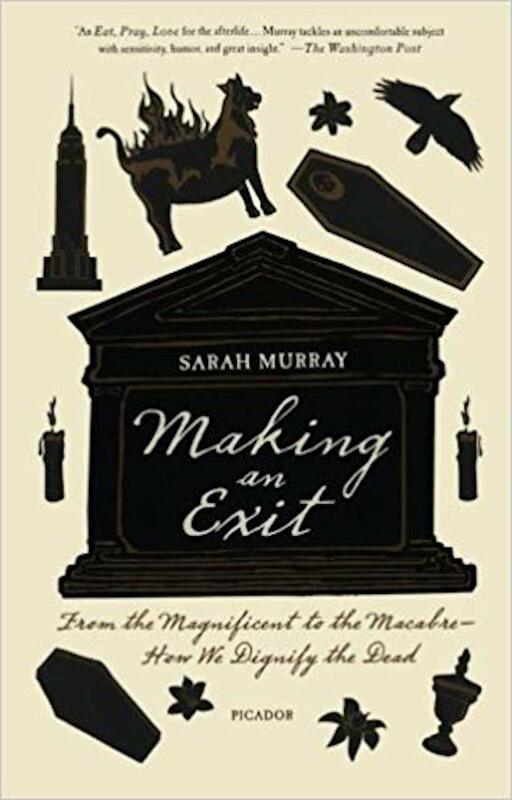 Sarah will share stories, photos, and insights from her book Making an Exit: From the Magnificent to the Macabre – How We Dignify the Dead, which documents her journeys across the world on a very personal quest: seeking inspiration for her own eventual send-off.